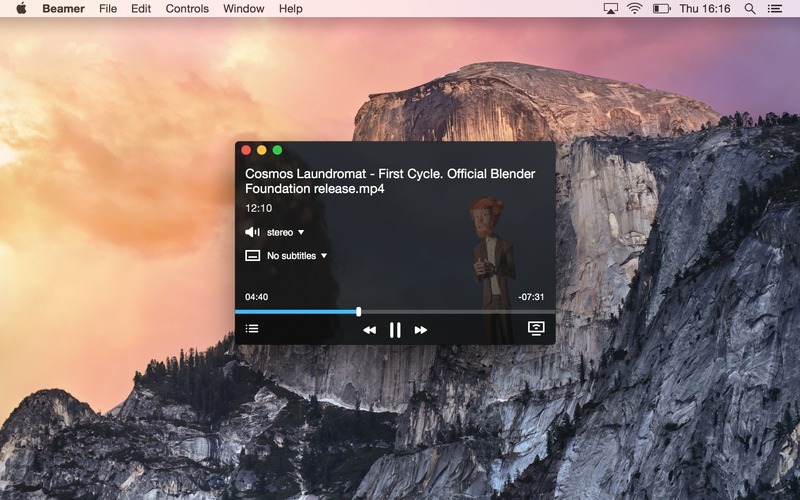 Beamer streams to your Apple TV or Chromecast. Fixed support for tvOS 12.2. Airfoil 5.6.4 – Send audio from any app to AirPort Express/Apple TV and more. Porthole 1.7.7 – AirPlay all audio to multiple speakers.